V-CUBE™6 is the 6x6x6 member of the V-CUBE™ family, available in both the flat design and our unqiue “pillow” shape, inspired by the original V-CUBE™ 7! 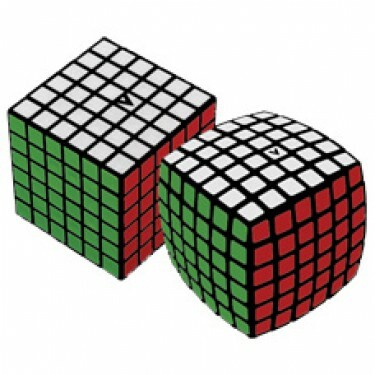 Both designs have the same revolutionary V-CUBE™ core mechanism! 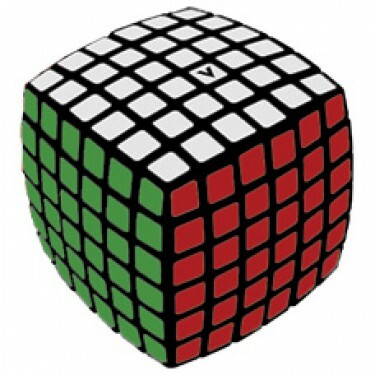 V-CUBE™ 6 is a multi-colored, six-layered cube, rotating smoothly on based axes . It is a highly challenging, intelligent, puzzle game that tests your abilities at focused strategic thinking and dedicated effort. 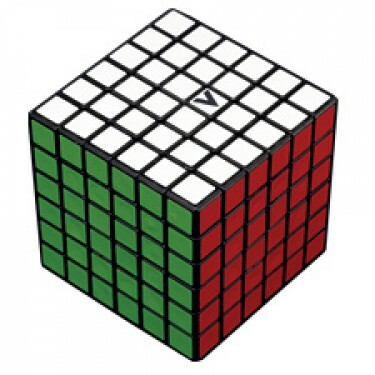 V-CUBE™ 6 has 1.57*10^116 possible permutations and weighs 230g! 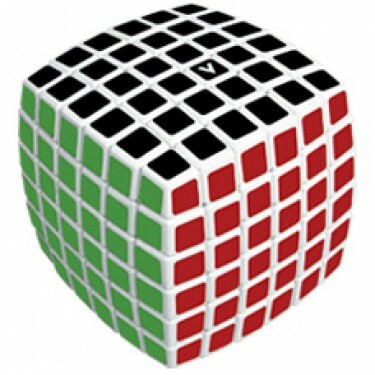 It consists of 218 cubies and a solid-cross for supporting their independent rotation on based axes. 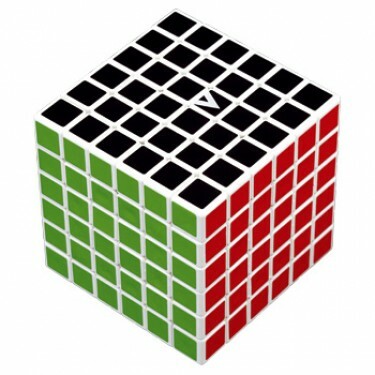 V-CUBE 6™ is the 6x6x6 ve.. This is the first 6 laye.. 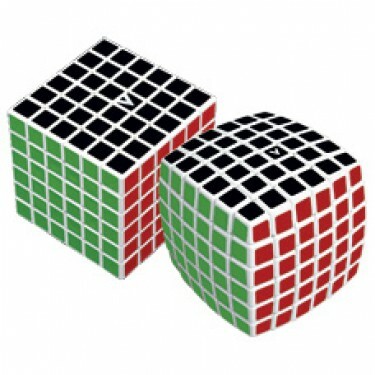 This is the first 6..
V-CUBE 6 Duo White Bod..
V-CUBE 6 Duo Black Bod..